Realm of Writing Korean Celt: First podcast. I know you've been waiting for it, and the wait is now over. 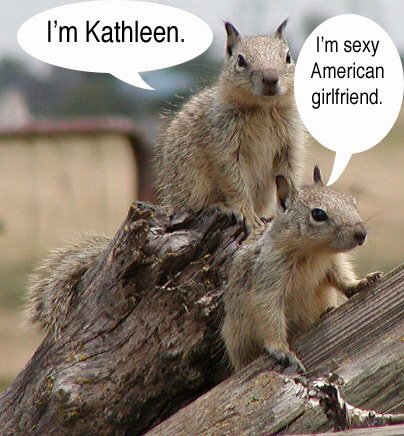 Here is my first podcast of Conversations with Kathleen.